happy star wars day! 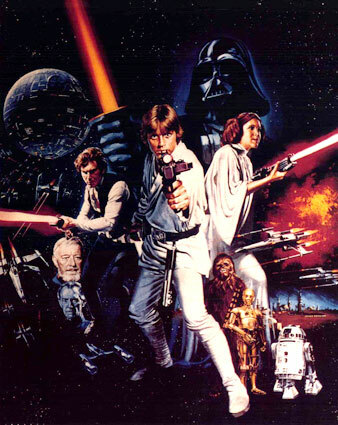 i love star wars and today is unofficially star wars day so...may the force be with you. ps. there will be a giveaway of a few of my items here starting tomorrow night!! Haha, I absolutely love that quote (your title). Cute blog by the way!